This video was put together by me to demonstrate how you can configure VLAN and use VTP to replicate the VLANs across switches that are in the same VTP domain. 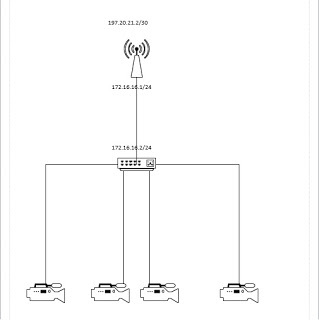 If you have any questions regarding the setup or any setup, using Cisco routers and switches, please leave a comment and I will be glad to help. Please watch. ← A review of the top five broadband internet service providers in Nigeria; two sides of a good product. How to configure port forwarding on Cisco Linksys to view your CCTV cameras over the internet.